We are an Australian company with more than 90 years of windows experience in the domestic and commercial building industries. We supply some of the world’s leading made to order double and triple glazed high-performance windows and doors throughout Australia and New Zealand. 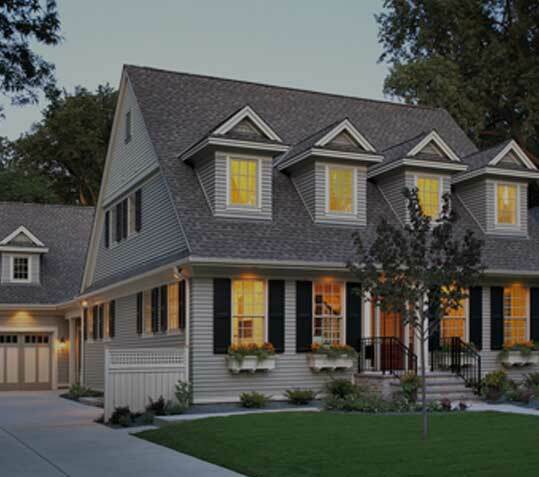 Our low maintenance windows are installed in homes, apartments, offices, shops, restaurants, or any building where natural light, style, comfort and energy savings are essential. 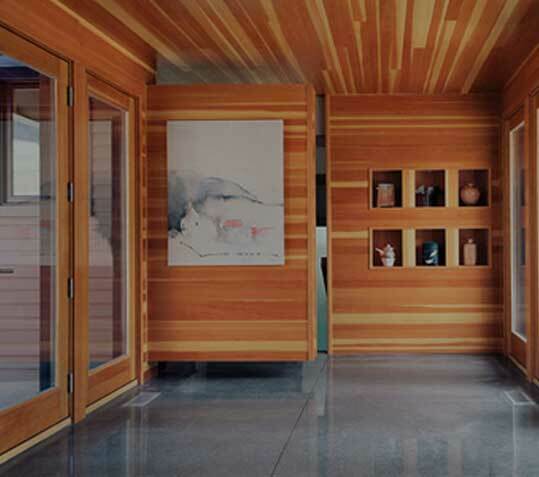 View our gallery of completed projects or contact us for project advice. 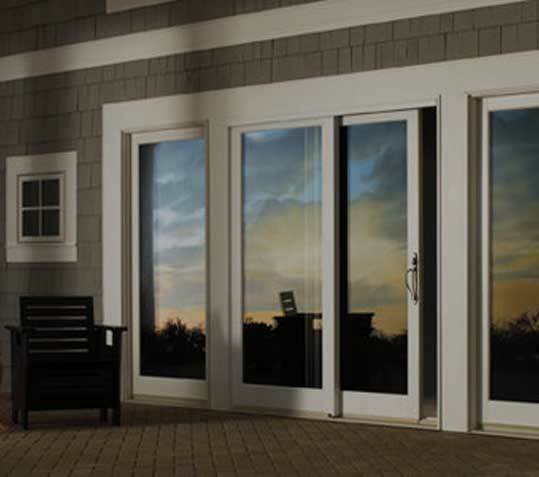 You can browse through our entire range online and select from the various design, colours and style options Architectural Windows & Doors Australia has to offer. 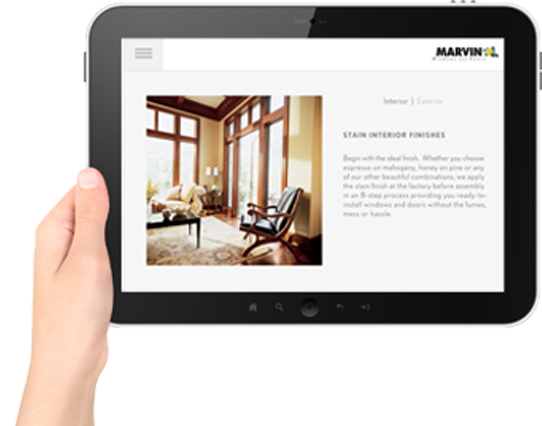 DOWNLOAD THE Marvin Windows and Doors’ newest iPad app TODAY.